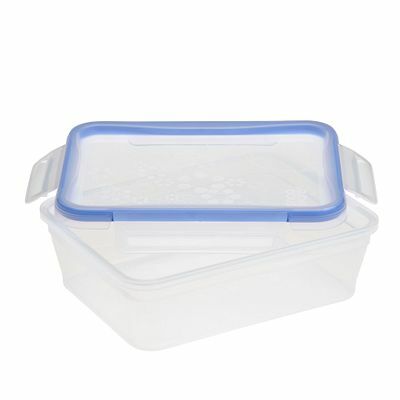 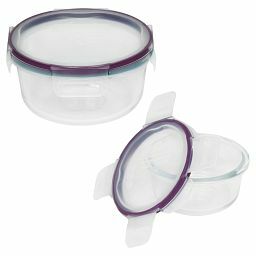 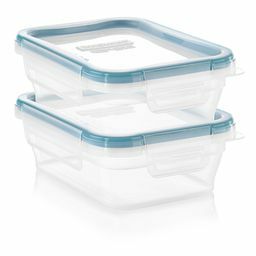 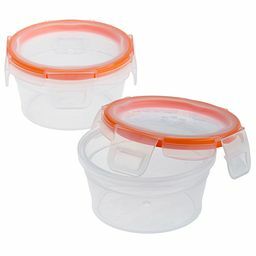 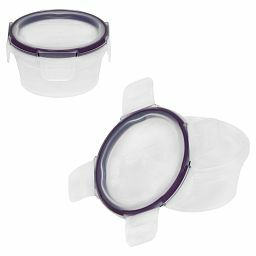 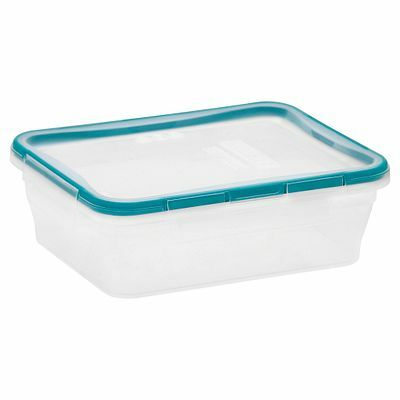 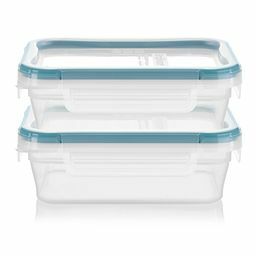 Handy food storage with our reliable airtight, leak-proof lid. 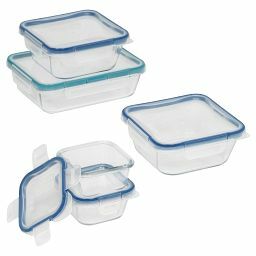 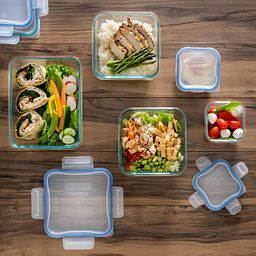 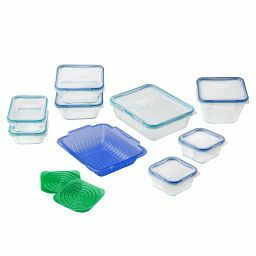 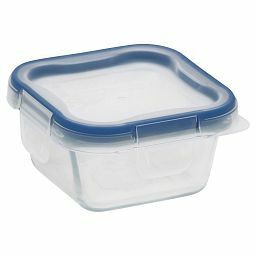 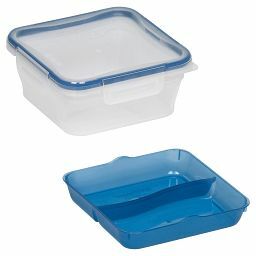 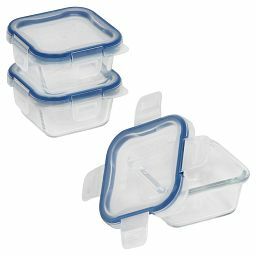 Storage is a snap in this versatile rectangular container, sized to hold a generous amount of leftovers, sliced meats, fresh greens and more. 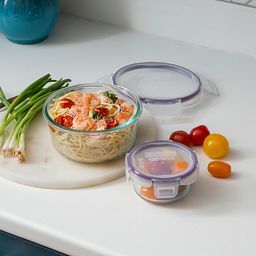 A snap-on lid ensures an airtight, leak-proof seal, and a Write + Erase label makes it simple to keep track of what’s inside.